THURSDAY, July 14, 2016 (HealthDay News) -- A team of British experts in disease outbreaks believes that the Zika epidemic afflicting Latin America will end within three years. They based their estimate on modeling using available data on the outbreak, which has so far involved thousands of cases of Zika-linked birth defects, mainly in Brazil. The Zika virus is typically spread by mosquito bites. For most people the health risks are mild. But, maternal infection in pregnancy can trigger microcephaly, a condition where babies are born with too-small heads and neurological issues. The new analysis uses "all available data to provide an understanding of how the disease will unfold -- and allows us to gauge the threat in the imminent future," lead researcher Neil Ferguson said. "Our analysis suggests that Zika spread is not containable, but that the epidemic will burn itself out within 2-3 years," Ferguson, of Imperial College London's School of Public Health, said in a college news release. Reporting July 14 in the journal Science, Ferguson and his team pulled together all the existing data on Zika transmission throughout Latin America. They then used this data, along with information on outbreaks of similar viruses, such as dengue, to create a model that represented the current outbreak and future patterns of transmission. Because people who have already been infected with Zika are unlikely to be re-infected, the epidemic should burn itself out within three years, the study authors estimated. "The current explosive epidemic will burn itself out due to a phenomenon called herd immunity," Ferguson explained. "Because the virus is unable to infect the same person twice -- thanks to the immune system generating antibodies to kill it -- the epidemic reaches a stage where there are too few people left to infect for transmission to be sustained." That will mean Zika can't gain a foothold again in the Latin American population for at least a decade, when a new generation without exposure will emerge, the researchers said. "This mirrors other epidemics, such as chikungunia -- a similar virus to Zika -- where we have seen explosive epidemics followed by long periods with few new cases," Ferguson said. As for the current Zika outbreak, it may already be too late to do much to curb case numbers, he said. "Efforts to contain the epidemic would have needed to have been implemented much earlier in the current Zika epidemic to have a major effect -- but by the time we realized the scale of the problem it was too late," Ferguson said. He added that all of this means that efforts to find a vaccine should be encouraged, while Zika is still highly active. Another study published in the same issue of Science looks to the future of epidemic control, as well. Researchers in the United States believe new strategies are needed to prepare for unexpected mosquito-borne epidemics, such as the recent outbreak of the Zika virus. The history of Zika, which was discovered in Uganda in 1947, may provide valuable lessons for the current crisis in Brazil, Colombia, Puerto Rico and other parts of the Americas, said scientists from Johns Hopkins University Bloomberg School of Public Health in Baltimore. "The rise of Zika after its long persistence as a disease of apparently little importance highlights how little we truly understand about the global spread of mosquito-borne viruses and other lesser-known diseases," said the study's co-leader, Justin Lessler, an associate professor of epidemiology. "Over the past decades, dengue, chikungunya, West Nile virus and now Zika have emerged or re-emerged across the globe. Yet why these viruses have expanded their range and others have failed to invade areas potentially ripe for their spread remains a mystery," Lessler said in a university news release. Most people infected with Zika have few or minor symptoms. But since early 2015 thousands of women -- largely in Brazil -- exposed to the virus in pregnancy have had babies with serious birth defects. Many of the infants have smaller heads and brains associated with microcephaly. 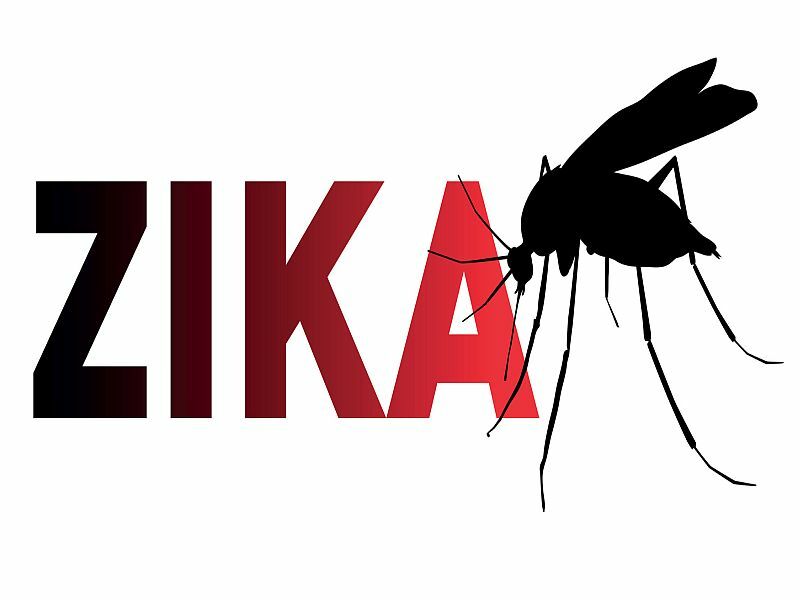 The Hopkins researchers analyzed existing studies on Zika to assess its global threat. They came up with two main theories that could help explain why Zika has become such a risk. One theory is that the virus mutated and became more dangerous and infectious. The alternative theory is that the virus previously spread among just a small group of people, so its effects were less obvious. But once Zika spread to Brazil -- a country with 200 million people having no immunity to the virus -- the complications became more apparent. "Despite knowing about this disease for nearly 70 years, we were completely surprised and rushing to discover the very basic things about it when it invaded the Americas," Lessler said. "We have been completely unable to stop its spread. That is a problem for how we approach public health," he added. Better preparation is essential, Lessler said. "We will always be in this situation when something new comes about or something little-known re-emerges unless we do a better job planning for threats more generally instead of always fighting the last battle," he said. There is currently no vaccine or cure for Zika. The Hopkins review called for more research to assess the effectiveness of mosquito-control methods.